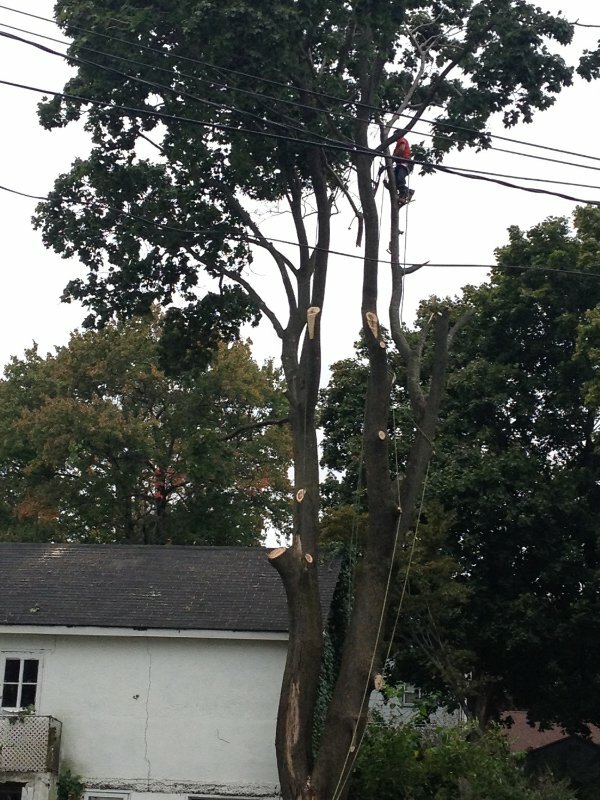 Have you decided that it’s finally time to get rid of the overgrown patch of trees in your backyard? Or is there a tree in your front yard that is dying and starting to look unsightly? 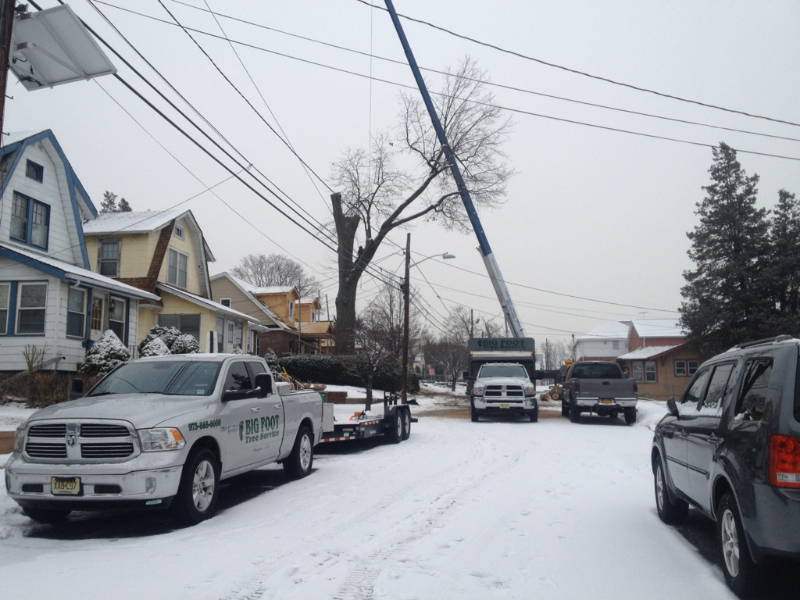 Big Foot Tree Service is here to provide you with reliable tree service in Pompton Lakes, NJ. 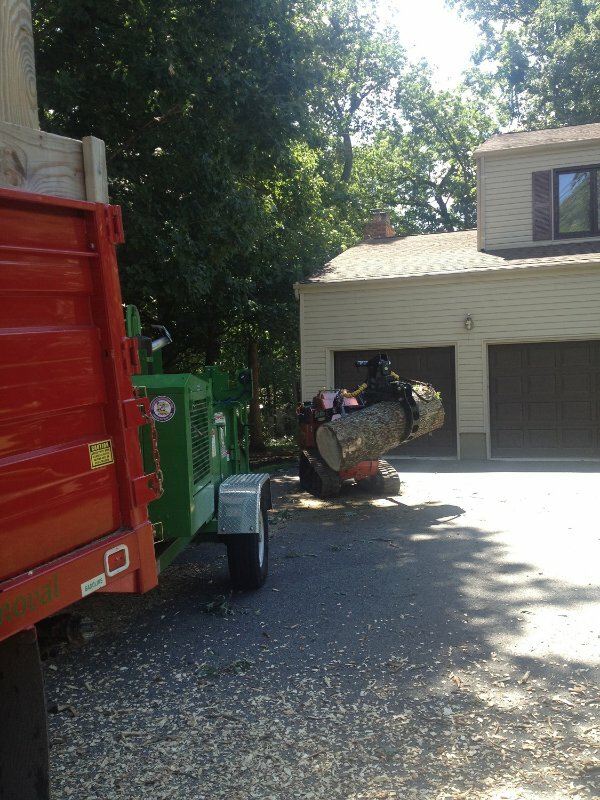 Regardless of whether you want to take out a single tree or a bunch of trees, Big Foot Tree Service can assist you with everything from tree removal to stump removal and leave your yard looking better than ever. 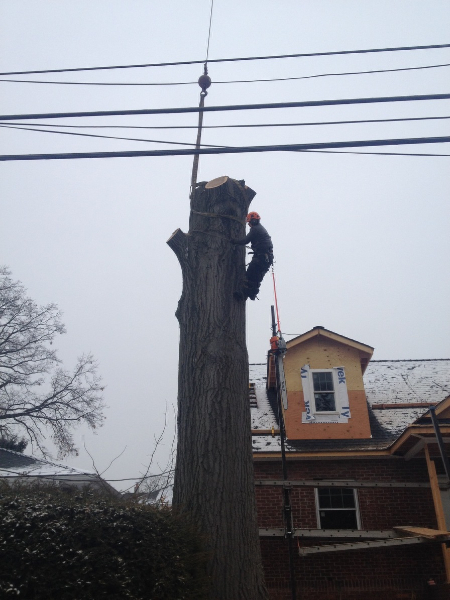 During a tree removal in Pompton Lakes, NJ, it’s absolutely essential for you to come up with a plan that will bring down a tree in the safest way possible. 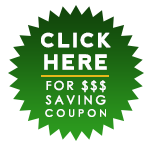 Failure to come up with a plan could potentially result in damage to property, injuries, or even death. 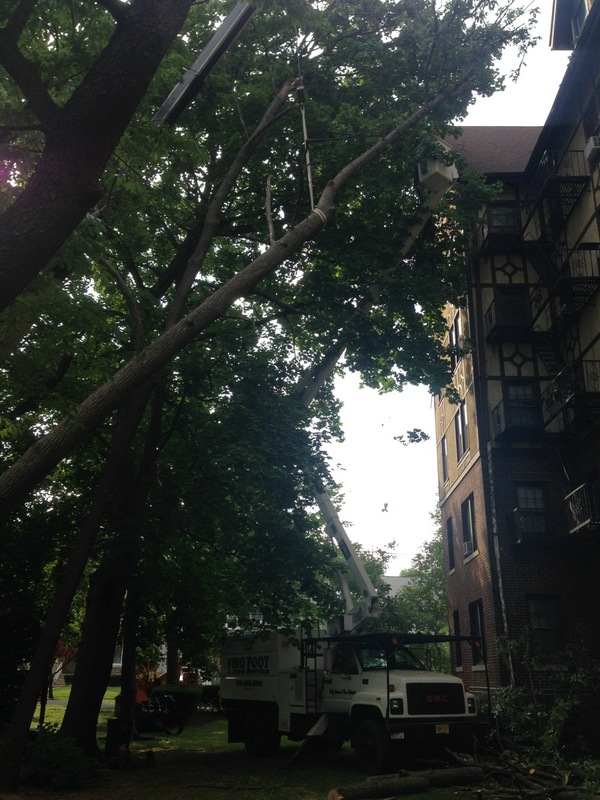 Big Foot Tree Service takes tree removal seriously and will not start up a single chainsaw until a plan is in place. 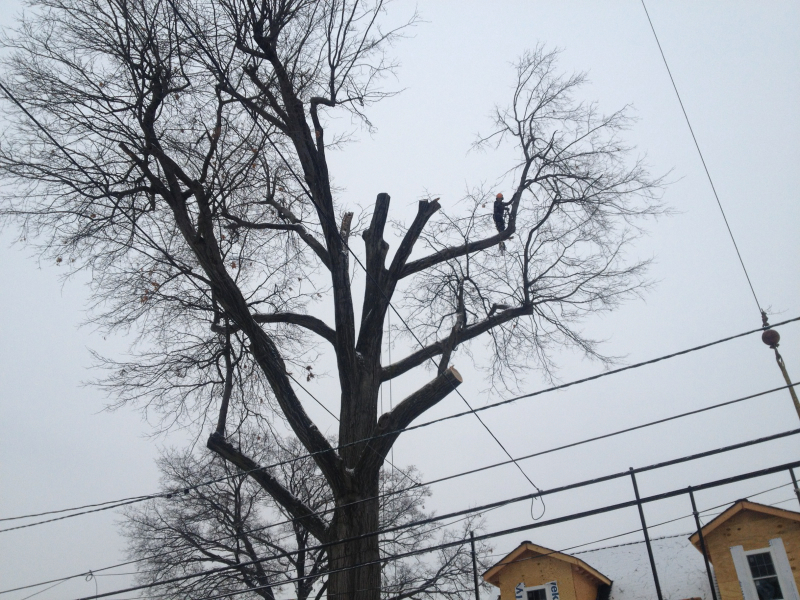 Stump removal should also be done at the end of the tree removal process to ensure that a tree is 100 percent gone from a property. 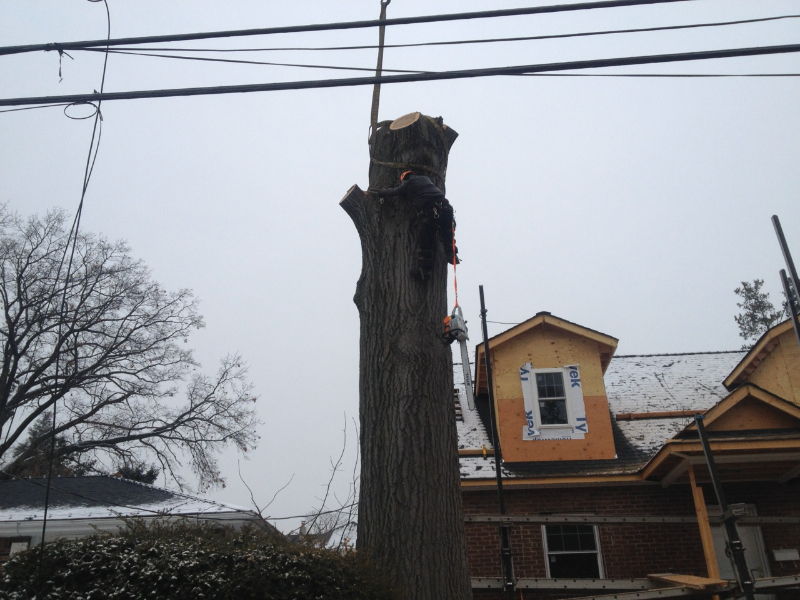 In addition to taking down any trees that you don’t want in your yard anymore, you should also strongly consider professional tree trimming in Pompton Lakes, NJ on a regular basis. The branches on your trees should not be overgrown and hanging over your home or a neighbor’s property. These branches could snap at any minute and cause substantial damage, especially in the winter when heavy snow and ice are on top of them. 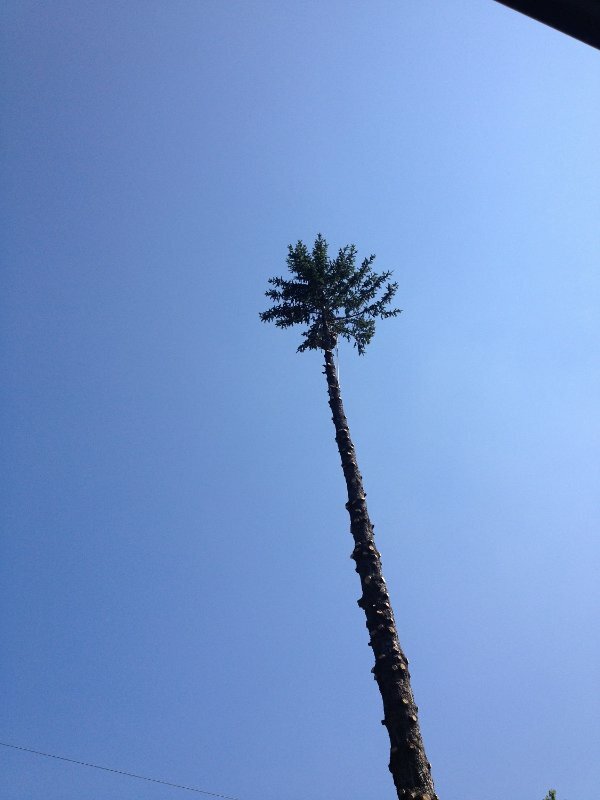 By bringing in Big Foot Tree Service to do tree trimming, you will reduce this risk and ensure that your trees stay healthy in the process. 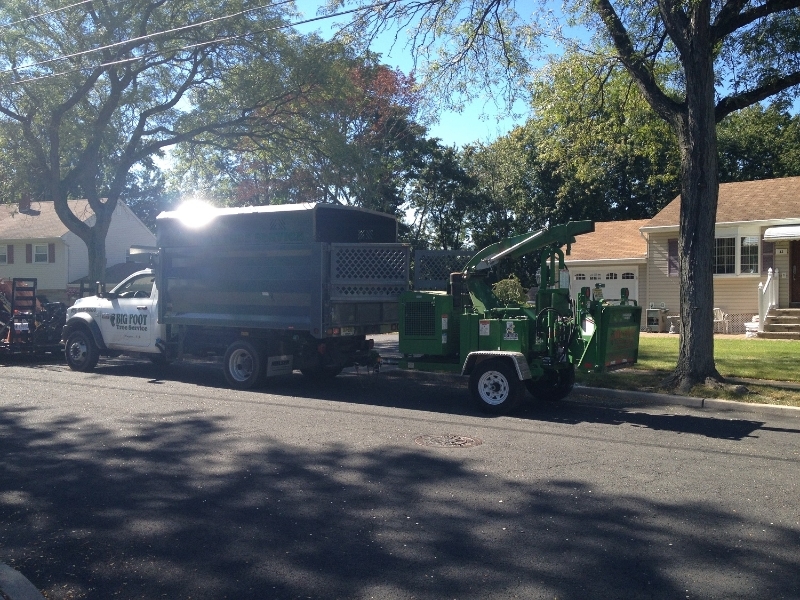 Big Foot Tree Service can provide you with tree removal, tree trimming, and stump removal in Pompton Lakes, NJ but that’s not all they can do. 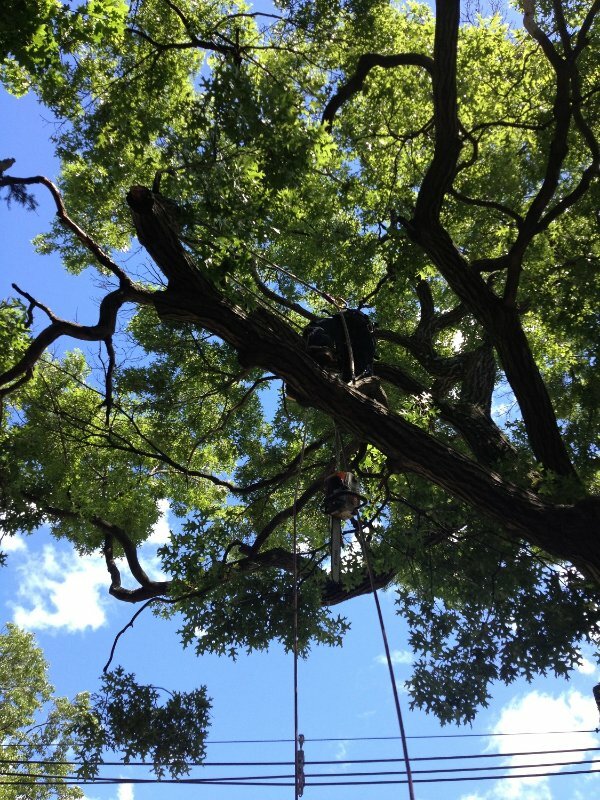 Big Foot Tree Service can also help you to acquire permits you might need for tree service in the first place. 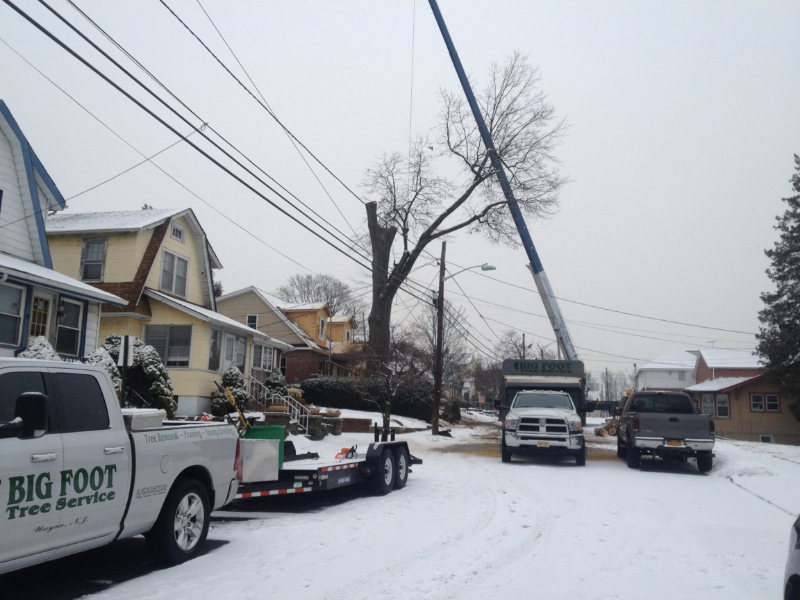 You can also obtain tree crane service in Pompton Lakes, NJ through Big Foot Tree Service. 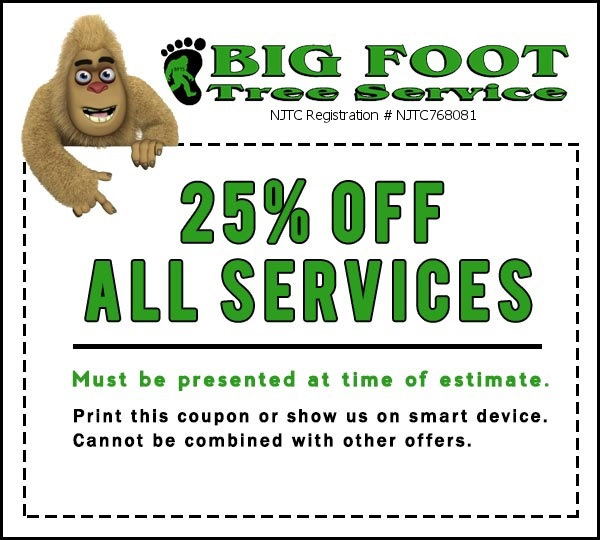 Whatever your needs are, Big Foot Tree Service can satisfy them and provide you with top-notch customer service as well. 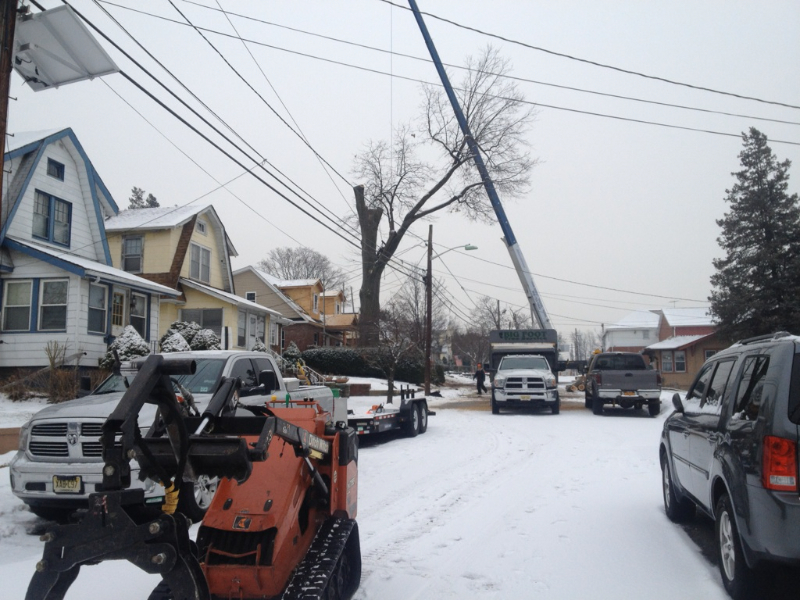 Would you like more information on tree services in Pompton Lakes, NJ? Reach out to Big Foot Tree Service at 973-885-8000 today.